The claims dog DNA-testing companies make can seem all but definitive: One quick cheek swab can tell you not only about the breeds that make up your pooch but also offer it a lifetime of health. Pay $65, and you can make smarter, science-based decisions about veterinary care. You can be a more responsible dog owner. But three canine genetics experts have now hurled cold water on those claims, saying the entire business of consumer-marketed canine genetics testing is an “untamed wilderness” of weak science, unvalidated outcomes and conflicts of interest. Their opinion piece, published last week in the journal Nature, says some dog owners are making decisions about euthanasia and serious veterinary treatments based on DNA tests that come with minimal warnings, vague details about tests and no government oversight. The paper calls for standards and guidelines that, the authors say, may need to become law to resolve the problems – especially as the field, with hundreds of thousands of dogs already being tested each year, continues to grow. The commentary sparked debate within the veterinary world. Several industry experts said they agreed with its general premise that there’s a problem with the way dog DNA tests are marketed, but they defended what they called decades’ worth of science that has led to today’s tests – when that science is used, in their view, properly. Diane Brown, CEO of the AKC Canine Health Foundation, an independent affiliate of the American Kennel Club, said her group has contributed about $20 million since 1995 to research about specific gene mutations that cause disease in certain breeds of dogs. But what’s happening now, with the kinds of catchall DNA tests available to all dog owners, is an entirely different proposition, she said. Dog owners who purchase such tests swab their pets’ cheek and mail the sample to the testing company. Within a few weeks, they receive a report that can detail the animal’s breed ancestry as well as its genetic disease risk assessment. The two leading dog DNA tests for consumers are the Mars-owned Wisdom Panel, which a company official said has been used to test more than a million dogs, and Embark. One problem with mass-market dog DNA tests, some experts say, is that they often identify gene mutations that have been linked to disease only in certain breeds. For instance, if research has shown that a mutation is associated with cancer in golden retrievers, that doesn’t necessarily mean the same mutation will cause cancer in a Boston terrier – but the mutation still shows up on the terrier’s report. So its owner might then rush to a veterinarian, who, given the recent nature of the science, may not have a solid understanding of what the report really means. Elinor Karlsson, a co-author of the Nature paper and director of vertebrate genomics at the Broad Institute of Harvard and the Massachusetts Institute of Technology, said the core problem is how consumer test results are being interpreted. Simply having a genetic mutation, she says, doesn’t mean disease will follow or that veterinary intervention is required. What is possible, experts say, is to identify some genetic mutations in certain breeds and make sure those dogs are not bred with others with the same mutations, thus reducing the chance of inherited disease in puppies. 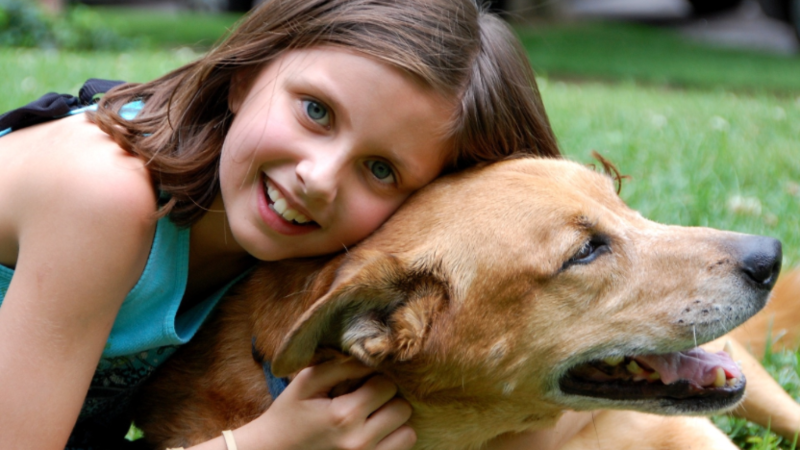 For dog breeders, they say, that type of genetic testing is key. But for consumers looking at reports about mutations in, say, a mutt, making sense of results is a murkier affair – a science unto itself that’s only now beginning to be taught in veterinary schools, which have begun to train canine genetics counselors. Angela Hughes, veterinary genetics research manager with the Mars Wisdom Panel, said she agrees that finding a genetic mutation is different from knowing what, if anything, to do about it – and that her company makes that distinction clear for consumers. Embark officials, too, said that company does proactive genetics counseling for customers and also offers it to breeders and veterinarians. 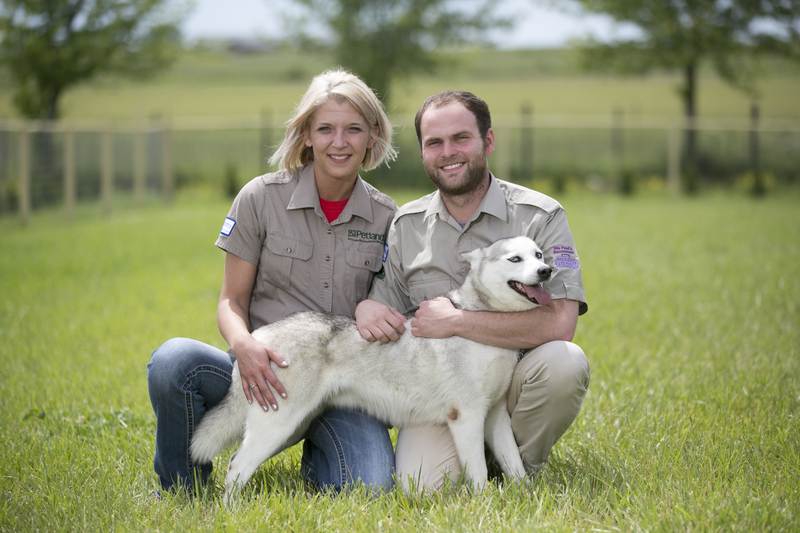 Even so, he said, DNA tests like Embark’s can assist consumers in making veterinary decisions. “It’s going to exclude certain diagnoses – never 100 percent, there can always be a new mutation that causes a disease – but it can definitely reduce the need for extra veterinary tests,” he says. Moses, the co-author of the Nature paper, said consumers should think of the tests as interesting and fun, but not use them to make veterinary decisions. Discover more about Petland in our Video Gallery! Packed with tons of valuable information, our gallery was designed to educate everyone on what Petland is all about! 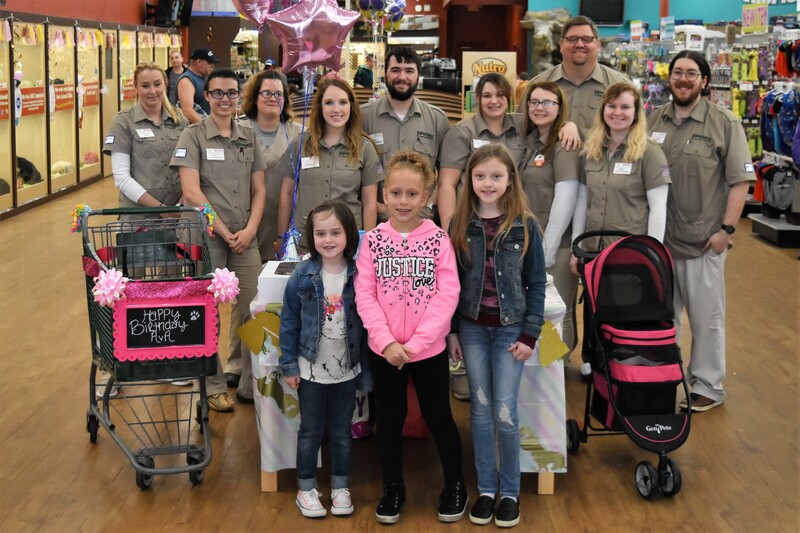 Through Petland Charities, a 501c3 organization, Petland partners with the communities their corporate stores call home to raise funds for local shelters and K9 units. We're working to end cruelty and substandard care. We share in the concern of communities and have a common objective to put puppy mills out of business. That’s why we’re continually working to push for the highest standards of care at our breeder facilities and in our own facilities. Get the facts. Learn how Petland is giving back to local shelters and K9 units through their new charitable giving organization, Petland Charities.